There are a lot of portable batteries out there, but most of the ones we talk about on Android Police are narrowly targeted to use as a pocketable backup plan for your phone. 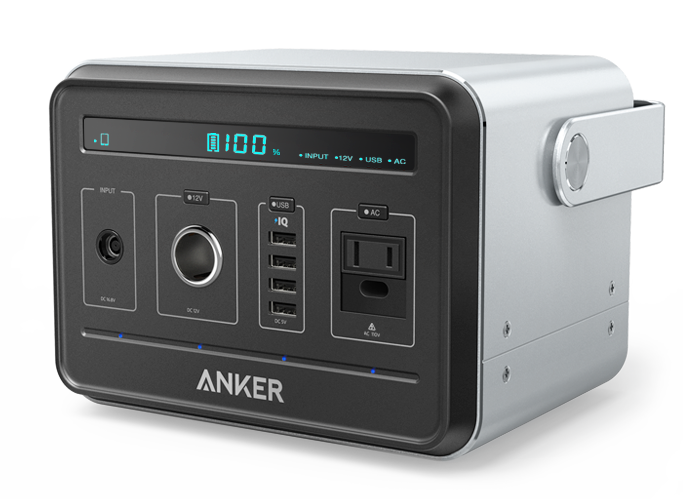 The Anker PowerHouse, though, has a whopping 120,000 mAh capacity as well as 110V AC and 12V car outputs to go along with 4 USB ports. You can power your whole camping trip with this thing. Oh yeah, Android Police and our friends at Anker are giving away one of them (a $499 value) as well as 10 PowerCore batteries for the runners up. Some people carry around tiny external batteries, usually only for partially charging a dead phone. Others prefer a slightly larger unit, to recharge phones or tablets once or twice over. But if you're planning to go without power for a few days, and you need to charge all the things, Anker's giant 120,000mAh battery has you covered. Now you can get it for $329 on Amazon, $170 off the usual price of $499.